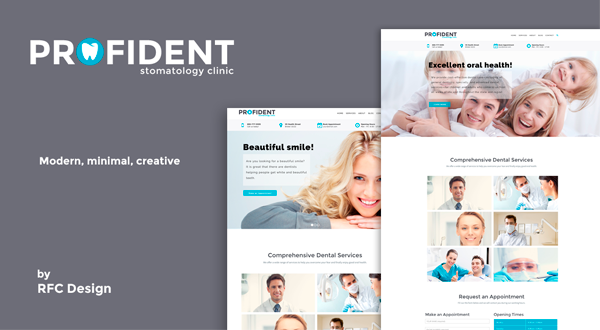 ProfiDent is a premium WordPress theme for dental clinics and any other medical and healthcare related businesses. ProfiDent perfectly suitable for dentists, healthcare professionals and companies that offer medical services. It comes with demo content. 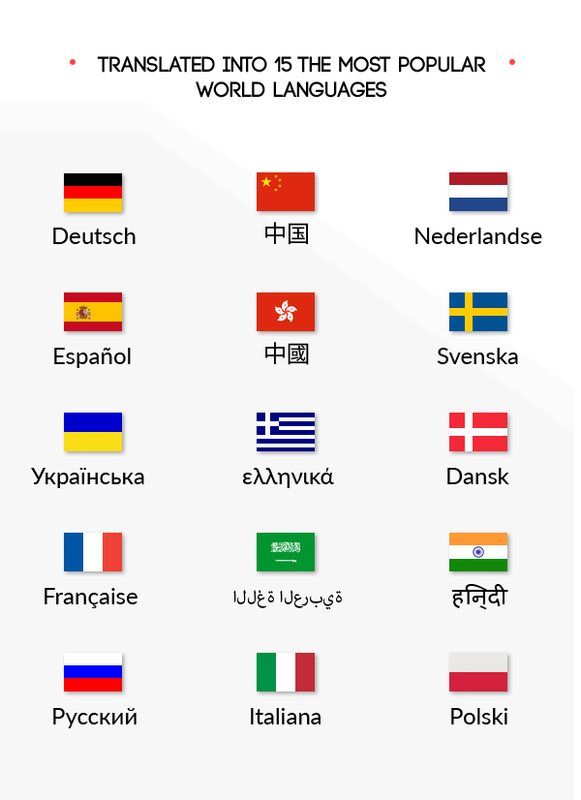 A great advantage of the ProfiDent WordPress theme that it is not only multilanguage translation ready, but has already been translated into 15 the most popular world languages: Chinese (Simplified), Chinese (Traditional), Swedish, Ukranian, Spanish, Italian, French, Russian, German, Polish, Greek, Dutch, Danish, Hindi and Arabic! ProfiDent has a striking balance between beautiful design and functionality. ProfiDent is quite simply the perfect WordPress theme! Translation ready! Includes the .pot file. The ProfiDent is used across the world by small business owners who sell their goods online, to their audience, in their language. Custom Backgrounds – ProfiDent allows you to set a custom background. A super-quick way to get creative with your site.